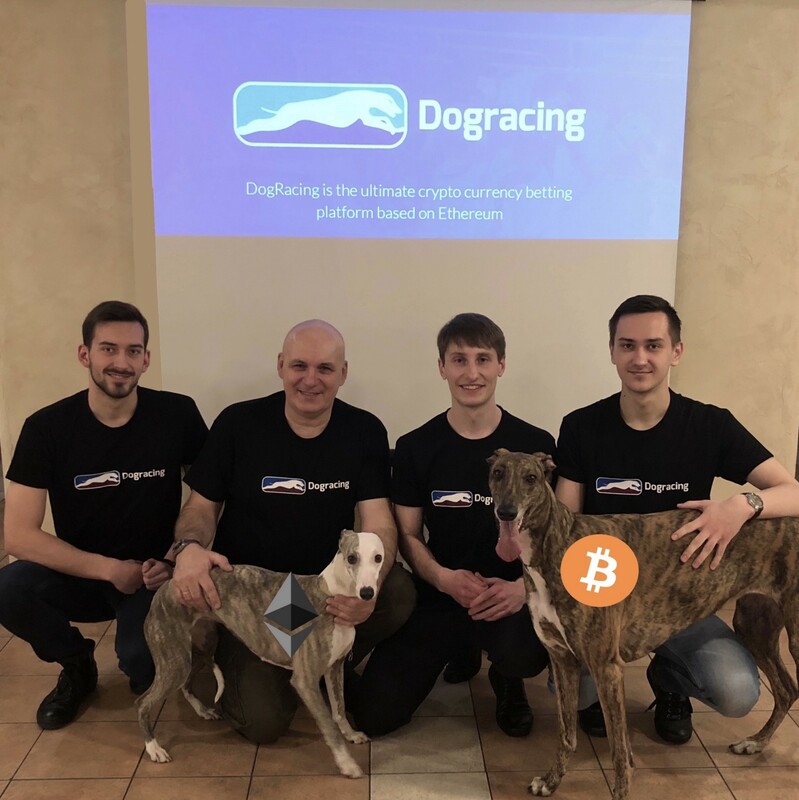 That was DogRacing’s proud declaration to the crypto betting industry after the innovative platform announced the MVP launch of crypto value betting platform. The launch not only firmly places DogRacing in the driving seat of an vigorous, new industry based on the medium of exchange powering the fourth industrial revolution, cryptocurrencies. Cryptocurrency exchange is the backbone of an emerging industry currently worth close to $300 billion. This highly speculative industry has seen incredible gains — peaking at a market capitalization of over $800 billion in the beginning of the year, and astonishing drops. Unfortunately, the industry has been unable to capitalize on this volatility other than the traditional “buy low, sell high” technique. But not everybody’s cut out to be a trader — glued to their screen and divining the candlesticks. What if all you have is the knowledge and not the patience? What if you have both knowledge and patience, but want more than catching bottoms and spring off highs? 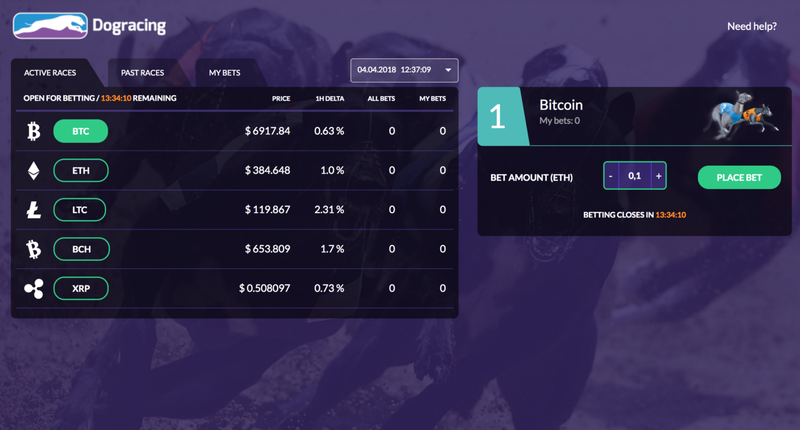 DogRacing’s enterprising platform allows the crypto community to leverage their knowledge of the industry and place bets on their favourite current. The platform’s recently launched MVP allows players to place their bets on up to 5 of the most exciting cryptocurrencies in the market, including BTC, ETH , XRP, BCH, LTC. DogRacing not only leverages blockchain technology to record all data, winnings, and transactions, but also backs every exchange through its proprietary smart contracts. The smart contracts ensures that winnings are paid instantly, secures all bets, and no third-party interference can occur — only the finish line matters! Which cryptocurrency will outperform the other by the end of the day.